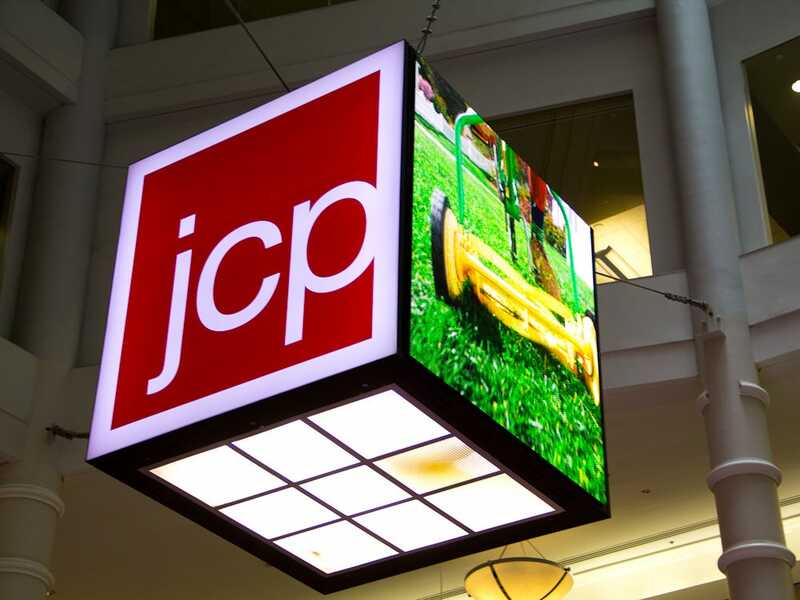 At least 300 JCPenney employees are being laid off this month, James Covert at the New York Post reported.Around 75 workers in legal, HR, and IT have been let go this week, along with 20 fashion trend watchers, insiders tell the Post. “The entire trend team for all areas were let go along with some men’s and kids designers,” a JCPenney executive at the home office told us. The firings are likely to happen in waves and employees are afraid that the cuts could last weeks. JCPenney has confirmed that there have been layoffs. So, there has been “minimal team member reductions across multiple departments,” said Thomas. The embattled retailer is trimming costs as it tries to turn things around under CEO Ron Johnson. Last July, JCPenney laid off 350 workers at its HQ and called it the “final phase” of reorganization at the home office.